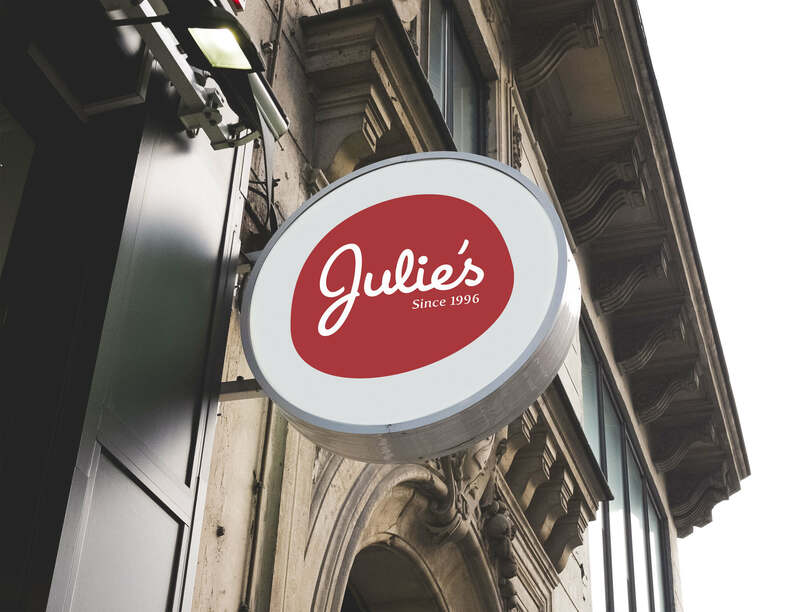 Julie’s Deli was established in 1996 as a simple sandwich shop. With a “go big or go home” mindset, it didn’t take long for the company to expand its offering and become known as the staple of Texarkana cuisine. 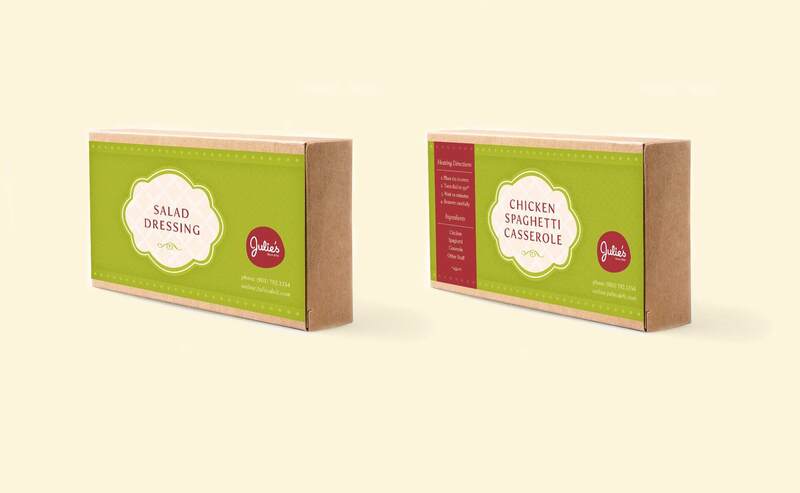 EKR was engaged to develop a new brand identity, marketing website and packaging to allow Julie’s Deli to enhance their brand awareness and expand their marketing reach. EKR’s design team collaborated with the client through a series of brand identity explorations that yielded a new mark for the company. They created and fine-tuned numerous logo designs until the final, polished mark was decided upon. 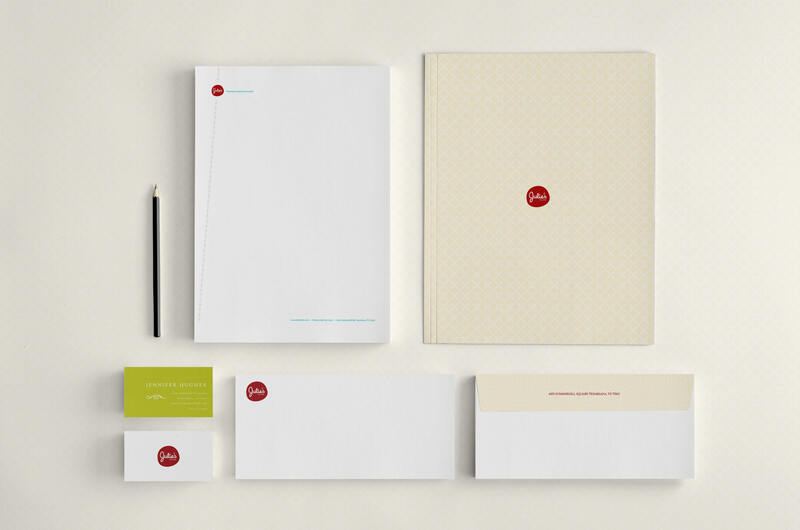 The mark was then expanded to include additional design elements which were incorporated into a beautiful stationery package. 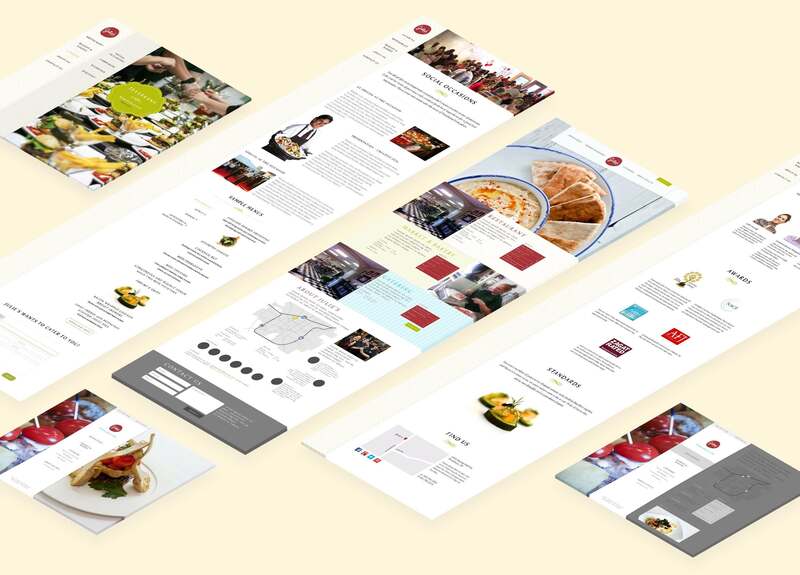 The EKR design and development teams effectively executed on the creation of a new website for the client. 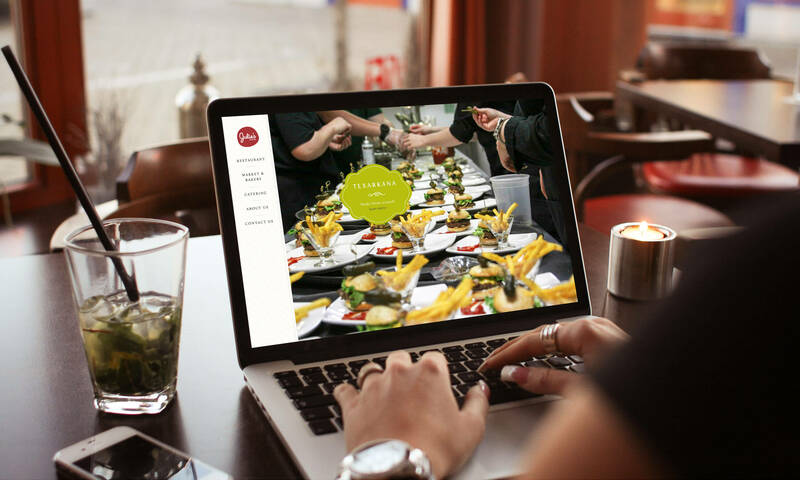 The site contains information about the client’s restaurant, bakery and catering services. The site utilizes stunning photography of the client’s products and services to help visitors capture the essence of their business. EKR’s designers created new packaging and label designs for use on the client’s product line. The packaging matches the approachable, friendly style of the business while, at the same time, conveying a high-end product feel.